Fox has been working within the land development market since the early 1990’s. Our large workforce allows us to design and build packages to suit your requirements. 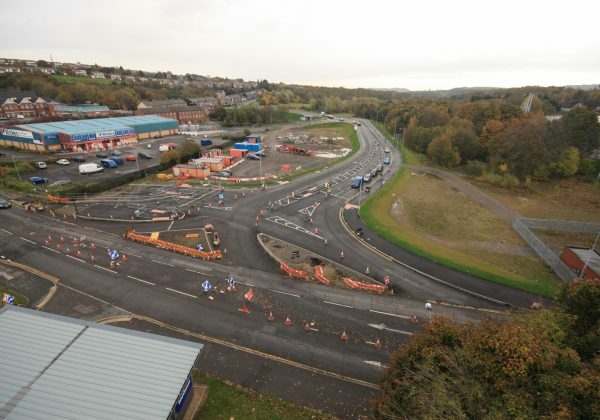 We are experienced in developing and delivering solutions to maximise value added to greenfield and brownfield sites. Fox understand that when it comes to remediating contaminated land, every project is different. We’ll piece together a bespoke clean up strategy that fits your budget and timescales. 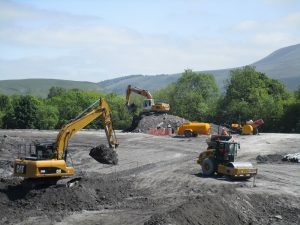 Our in depth strategy will cover all aspects of the remediation procedure, from the initial site investigation through to creation of concept and implementation. Our land development team includes leading experts and specialists that create and design efficient solutions using our large plant fleet. 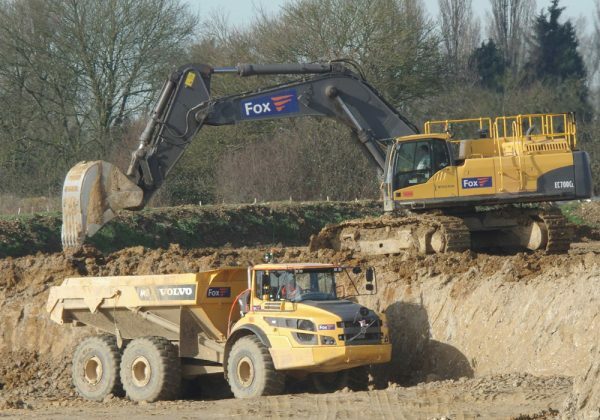 Over the years Fox have provided cost effective soil movement and treatment services, helping to minimise the need for any offsite disposal. Where required we work with the CLAIRE Code of Practice and have in house capability as CoP Qualified Person. 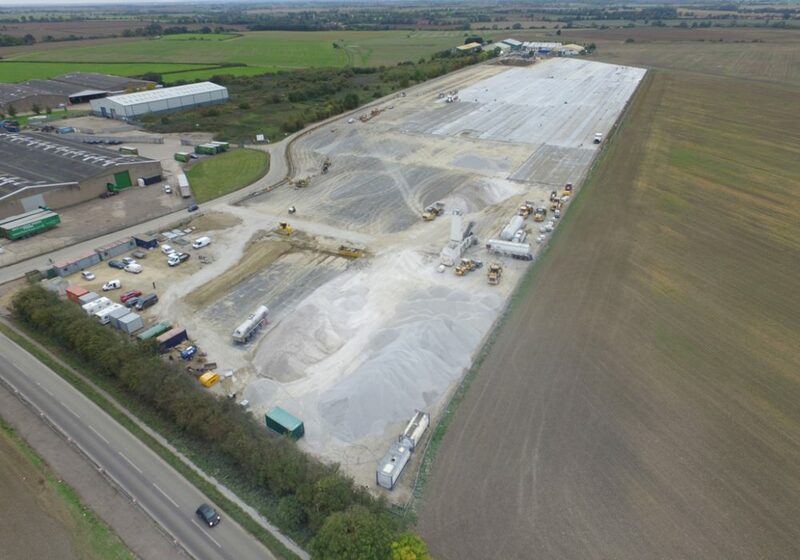 We’re able to offer a variety of earthworks solutions to reshape the land, working to NHBC, national and local government requirements. 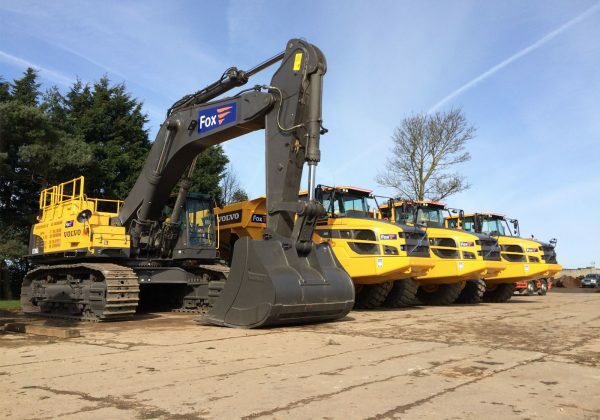 We will use our large in-house fleet and team of trained employees to ensure your project is delivered on time, in budget and in the safest manner possible. Health and safety is key in regards to our team, as well as anybody else involved in one of our projects. Our numerous accreditation’s and certificates are proof of this and something that we’re very proud of. Fox provide land development services to commercial and private developers, as well as housing companies and local governments. This may include development of brand new facilites including connection to local infrastructure, or modification to existing facilites such as reservoirs or upgrades to site surfaces and drainage. 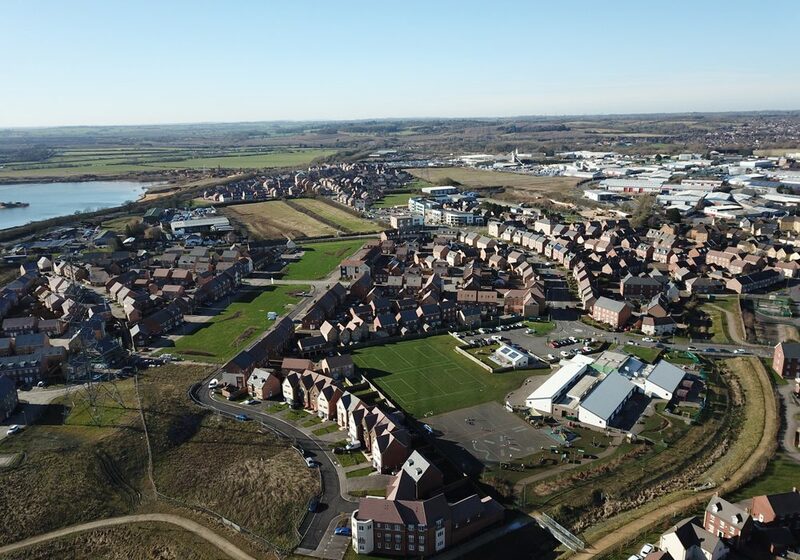 Our experience in residential development includes remediation of sites for in excess of 2000 homes followed by construction of on site infrastructure including pump stations, foul and surface water drainage, site road networks, landscaping and Section 278 works.